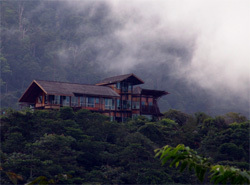 This is one of Sabah’s most spectacular homestay options. It’s the home of Rose and Terry who have both been heavily involved with Borneo Biking since its conception ten years ago. 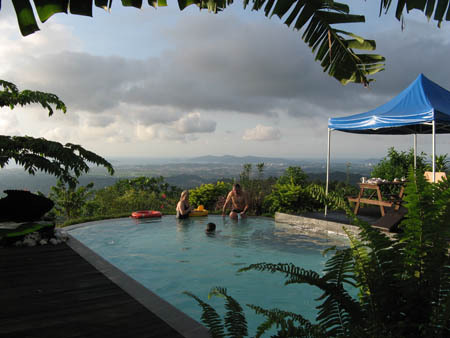 This amazing house is only 30 minutes from Kota Kinabalu and is perched 1350 feet above sea level, commanding stunning views across the city and South China Sea. Accommodation and food at Sinurambi is of the highest quality. 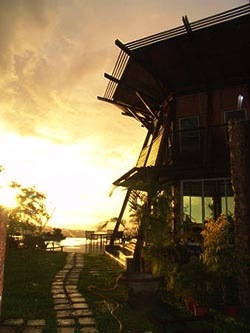 This beautiful beachfront resort is situated about 35 minutes south of Kota Kinabalu. A great place to relax after a long days biking. This family business is run by two good friends, who know how to entertain and look after their guests. A great place to leave the family while your off riding. For pricing on the options above. 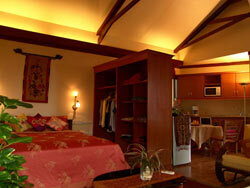 Option Three:- Choose from the wide variety of Hotels on offer in Kota Kinabalu. Come share our love of Biking with our love of Borneo.